I live in a beach community north of San Diego called Encinitas. 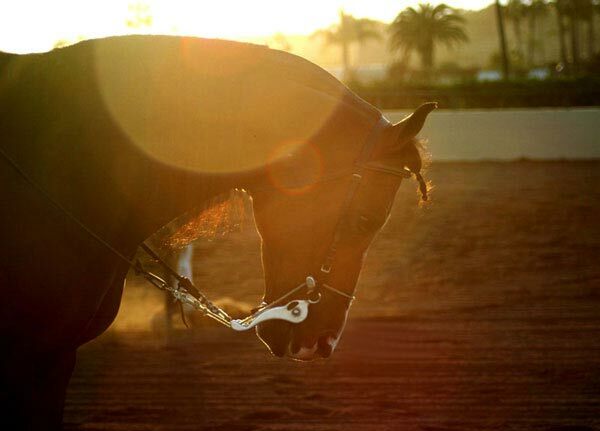 It is close to Del Mar where there are alot of great equine events. We have horse shows, horse races, polo and lots of nearby horse farms. Lots of photo opportunities! I grew up in Lexington, KY so I started my love of horses at a very early age! I worked with racehorses, preparing yearlings for the Keeneland horse sales. I also rode and trained my own horses -hunter/jumpers. I rode and showed hunter/jumpers for other stables too. I showed on the circuits in Ohio, Kentucky and Indiana. I excelled in equitation and I loved competing. On the art side, I was always drawing and painting horses and I did take some photos at that time. After graduating from the University of Kentucky, I moved to Southern California. I am not sure exactly, but I know I had a camera in my hand alot of the time. My dad gave me a Nikon EM film camera for one of my birthdays, in my teens I believe. I still have that camera. I have always loved photography and dreamed of being a fashion photographer. I currently shoot with all professional Canon equipment. I buy most of my stuff used. My current camera is a Canon 30D. I would LOVE to have a medium format Hasselbad H3DII-50!! I hear it is an amazing camera. 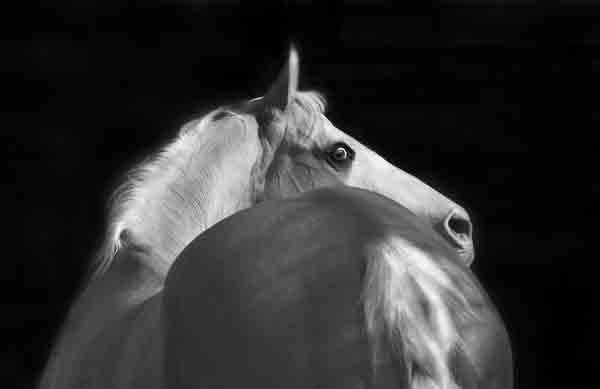 I was influenced by all the fashion photographers like Bruce Weber, Herb Ritts, Patrick Demarchelier and there are many equine photogs I like. One of my favorites is Wojciech Kwiatkowski of Poland. 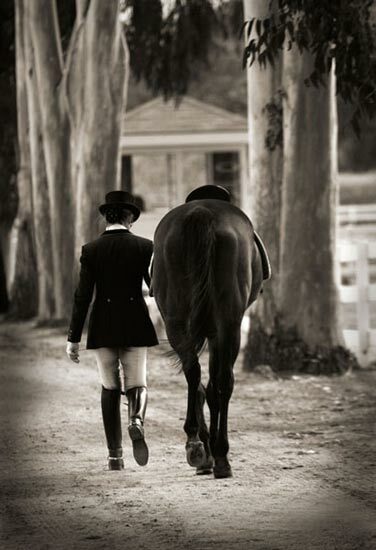 I love his more fine art looking imagery…but there are many, many equine photographers I admire. 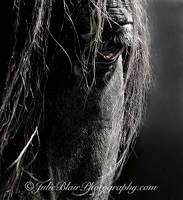 I was leasing a warmblood gelding years ago and started photographing at the barn. The gal I leased from, Lisa, ran a riding school for kids and she asked me to photograph her and her trainers for the annual christmas card. I was still shooting film and was just having fun but I said yes. That was my first paid gig! Now every year we do a Christmas shoot. I have also had other portrait requests from that barn. After that, I bought my first digital camera and booked more shoots and editorial work. It has been a slow process for me though and I am still a struggling artist and photographer. 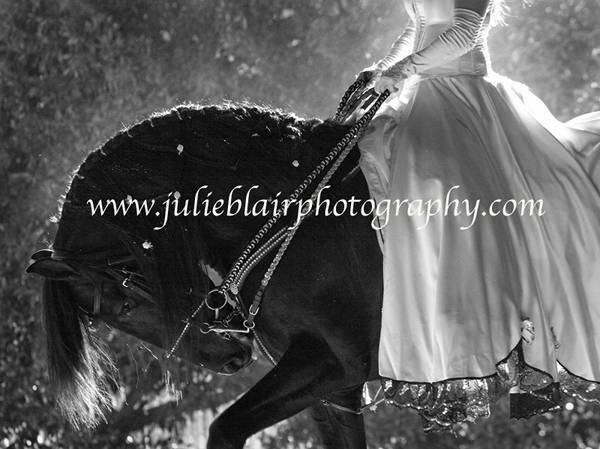 I also do weddings, portraits, interiors, and I have recently added fashion/modeling work to my portfolio as well but horses are still my favorite subjects. I love Arabians for their energy and beauty. I also love the gorgeous Baroque breeds. They are so romantic with their long manes and tails and I love the authentic spanish tack and the costumes worn by the riders. Overall though, I love many different breeds. What do you think is the “style” of your work? I am a “natural light” shooter. I prefer natural light when I am shooting but I am also trying to master other types of lighting techniques. I think it is important to be well rounded as a professional. I have been told by several people that my work is elegant and sophisticated. I also feel I see things others might miss. I use old fashion dark room techniques, like dodging and burning, and try not get carried away with all the trendy ‘actions’ that people are using these days. I think those type of things will “date” a photo in the long term. However, I do like using some textures and I am starting to paint on my images as well. Also, I am creating more black and white imagery. I am enjoying the journey and I hope my work is growing. I get my inspiration from all over the place and from various mediums like music, fashion, art, magazines, and sometimes other photographers work. What effect do you think the Internet will have on art and photography in general? And has it had an effect on yours? I think the internet is an amazing medium! You can reach people all over the world who may never have been able to see your work before. It is getting people noticed like never before and also allowing people to be entrepreneurs. I think the internet will eventually help me grow a business once I really start marketing more. My main goal though is to get my equine work into a gallery. I love interior design and fashion. My “day” jobs have recently been with Interior Designers and I love it. 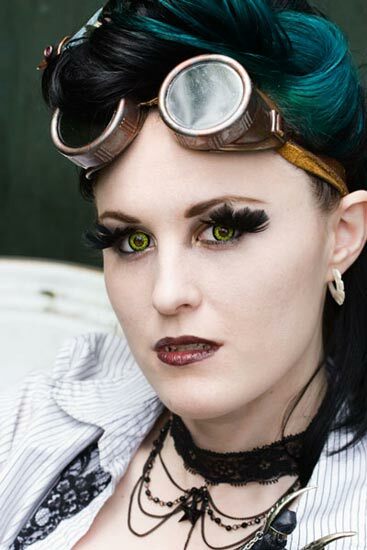 I am a big fan of mixing vintage and industrial pieces with modern looks. I love old salvaged pieces from old buildings. 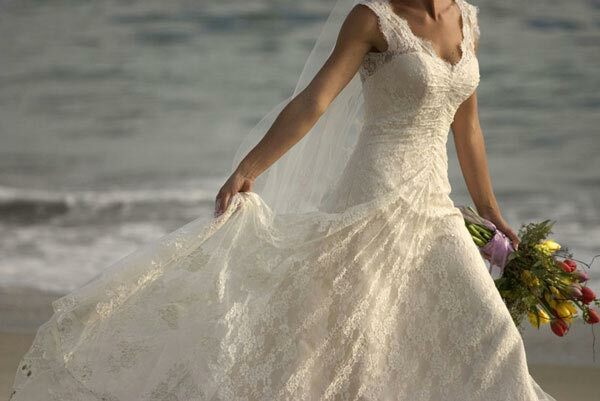 I also love vintage clothing and high fashion too. I have photographed some interiors and exteriors for local designers and 2 of my images will be featured in San Diego Home & Garden in August! It is exciting to be published. Thanks to Julie for answering the interview and sharing her work. Be sure to subscribe to her photography blog for updates about her latest works. This entry was posted in Interviews on June 15, 2009 by The Equinest. I would love to be featured sometime! Do you guys have a facebook? I would love to follow you on FB. Your work is definitely elegant and sophisticated! This was a very enjoyable interview. Keep up the good work! Fantastic shots and a great interview Julie. Keep plugging……..you are so talented. Thanks everyone for your nice comments!! It was so fun to be featured here with all these great artists! Of coarse you know I love your work, was surprised to see “PUMPKIN” above. She is carrying “PINKY’s” baby this year for her so I am very excited about that. Hope you’ll come see the babies next year. 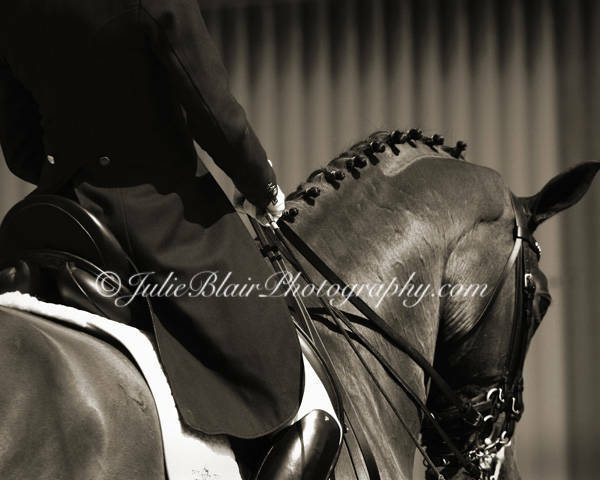 The 5th photo shows Rollkur/hyperflexion which is very hurtful to the horse and in no sense beautiful! Yes, I agree the pctures are all very pretty and the horses of course too but the fresian horse doesn’t seem very happy about the situation. Please recognise and notice that! I find some limits pictures of animal cruelty! Because as performed at the Black Horse (estimated Anderlusier) A so-called “Rollkur” wird.Das is if one trapper adorns the horse’s neck and in an unnatural pose bringt.So sees the horse not matter because it constantly to this attitude is forced to exercise.